Peak Repet. Reverse Voltage (Vrrm): 30V. Forward Continous Current (If): 0.2A. Max. Reverse Current (Ir): 0.0005mA. Max. Forward Voltage Drop (Vf): 0.33V. Total Power Dissipation (Ptot): 200Mw. 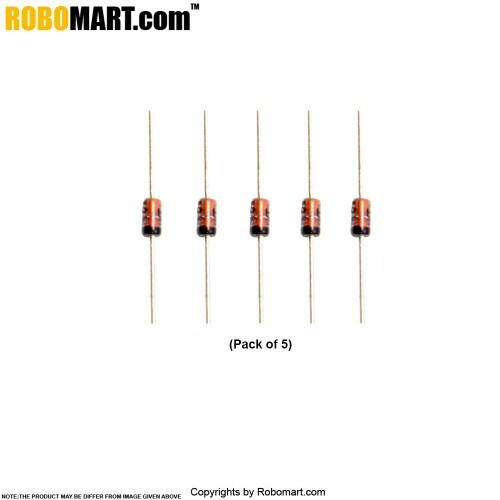 Also Searched as : diode online in india,rectifier diode,switching diode,bat43 trigger diode.